Taste: Left a good taste, Fresh. Effects: I had a gram of this about a week ago and then saw on their website that the same strain was on sale this week bc it didn’t have the best trim. The on sale version was just as good as at the gram I bought last week, maybe even tasted better because it was on sale. Looks: The nugs are a medium green with pretty dark red hairs. There isn’t really a noticeable crystal formation unless you see it in some light. This strain is pretty general looking with no unique features. It is slightly airy and light nut fairly sticky. Smell: The smell is very similar to PVC glue but definitely not as strong. 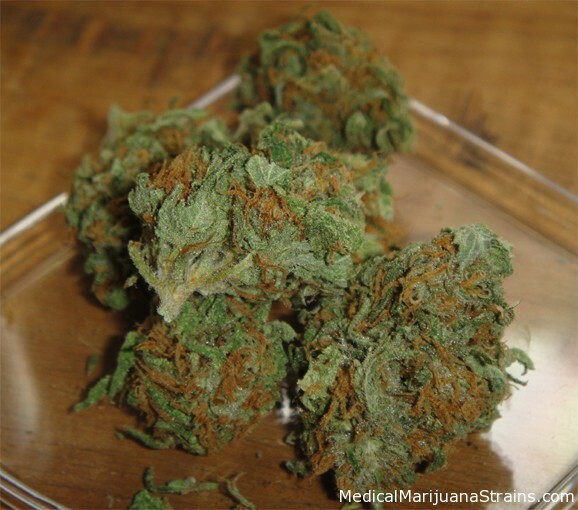 It is pretty mellow but noticeable if a container of this strain is left open. 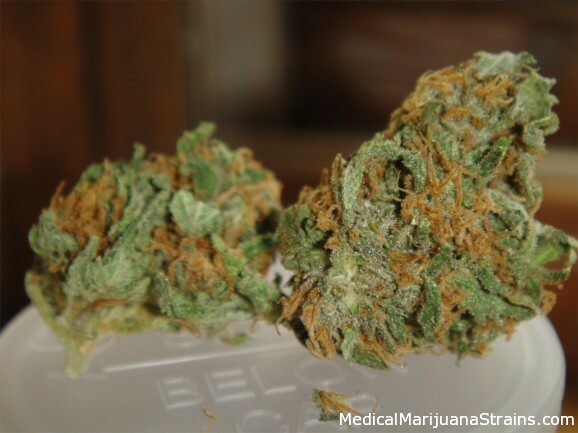 The smell lingers for a long time from the nugs and stays even longer from the smoke. Taste: There isn’t very much taste at all. 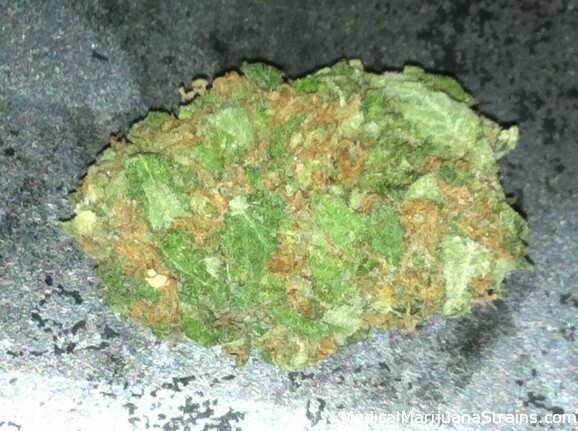 The cure job was done well because the smell is pretty good but this strain just doesn’t really taste like anything. It isn’t like fresh cut bud but its also not harsh, the lack of taste what so ever is amazing. Effects: The effects are pretty good and very up when you first begin smoking this strain but after smoking on it for a couple days it really loses its punch. The initial high was very calm and functional doing wonders for pain but along with its low potency it just stopped being as effective as it once was.